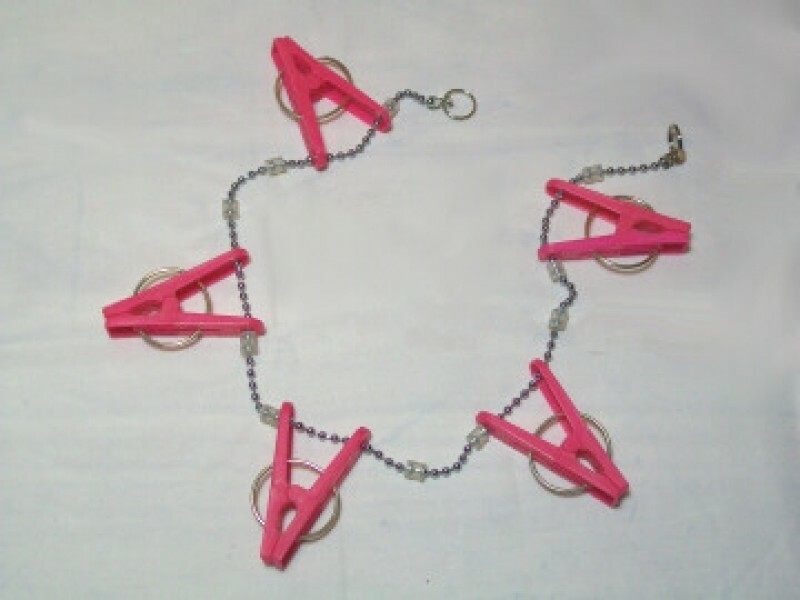 An 18 inch chain of plastic pegs. 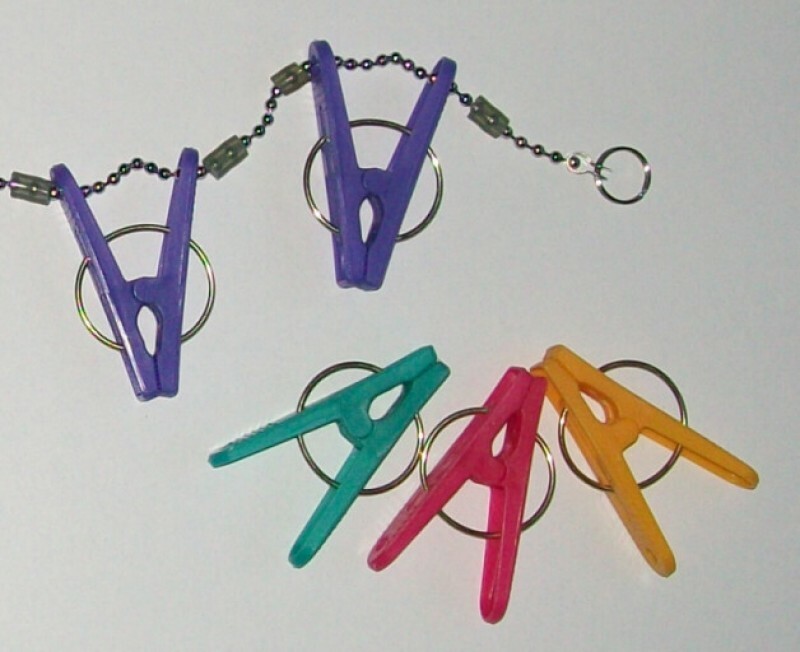 Each peg is separated by rubber beads to stop them from bunching when being unzipped. 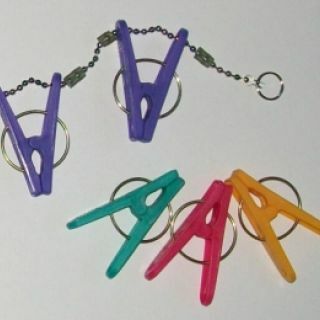 Either unzip by pulling from one end, so each peg comes off in sequence, or grab both ends and pull them off in one go. The modern design, brightly coloured pegs and beads makes this a very attractive toy as well as being of fun to use.